The English to Speakers of Other Languages program provides students learning English with specialized language instruction and content area support. The ESL program helps English Learners (ELs) improve their proficiency in listening, speaking, reading and writing in English. Some school districts have similar instructional programs called English as a Second Language (ESL) or English as a New Language (ENL). It aims to provide ELs with social and academic language skills as well as cultural aspects of English that are necessary for career and college readiness. The District’s ESL programs are rigorous, student-centered, and research-based. This combination best promotes academic literacy. The curriculum is aligned to the Pennsylvania Department of Education’s English Language Development (ELD) Standards and Pennsylvania’s Core Standards (PACS). 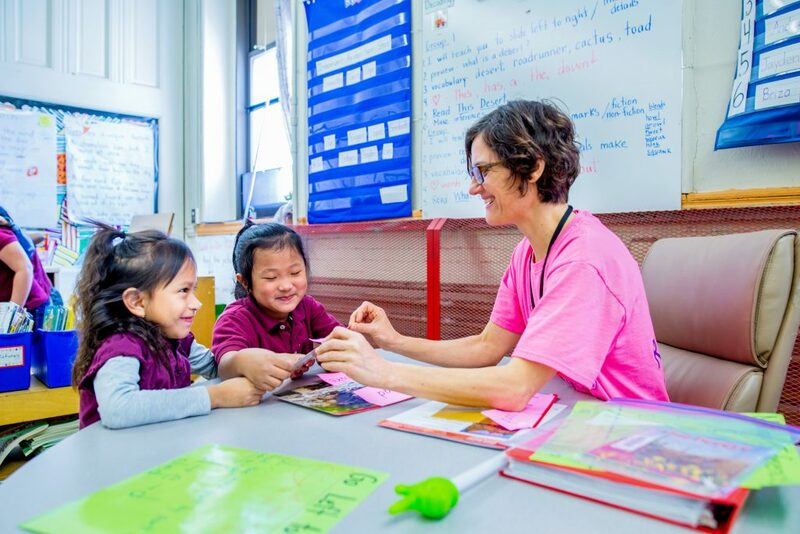 To effectively teach language through academic content, ESL teachers and classroom teachers work and plan together. Collaboration between ESL and classroom teachers is one of the best ways to serve ELs.